Description: This empty box has bright colors and great graphics. 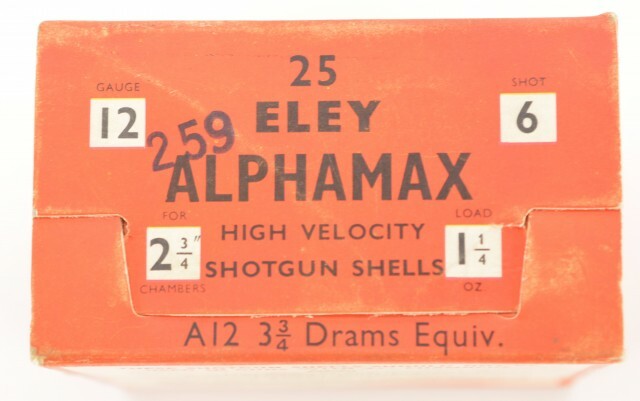 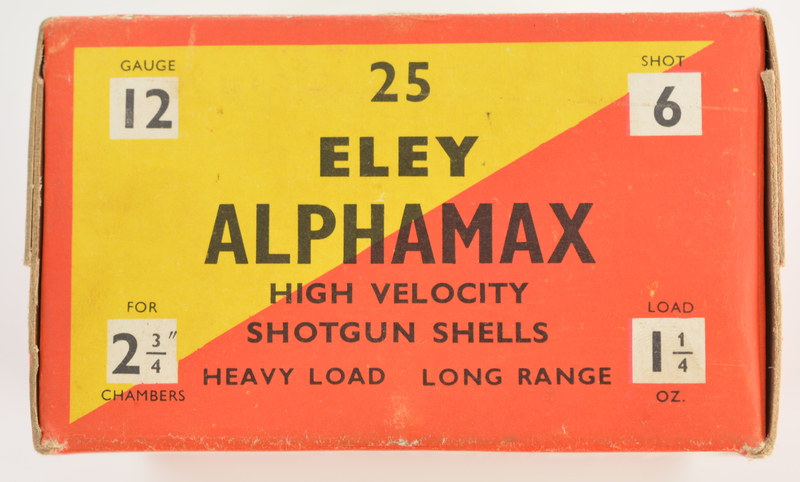 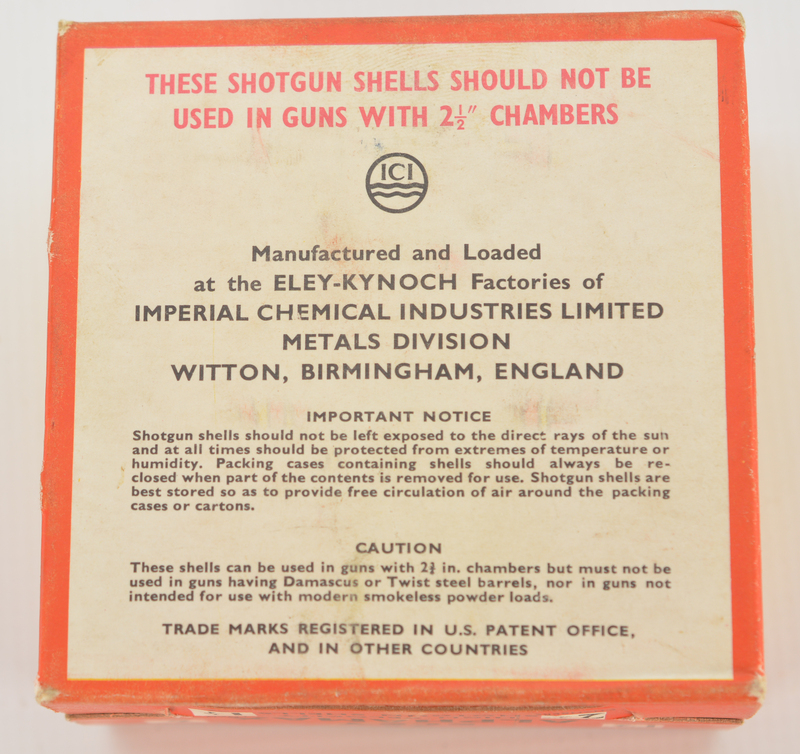 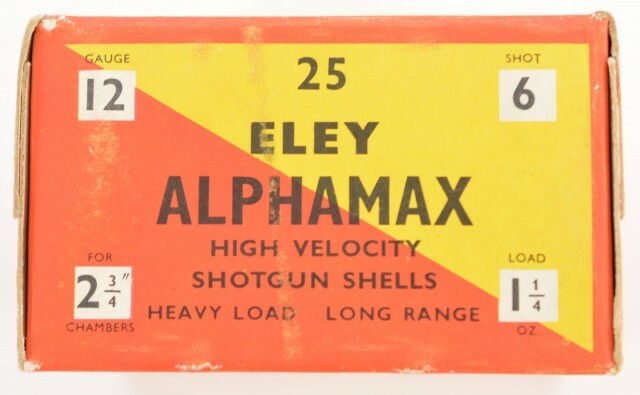 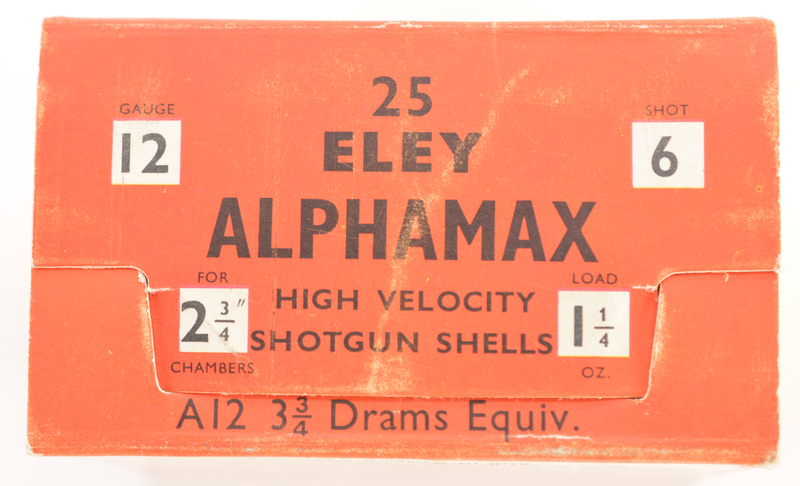 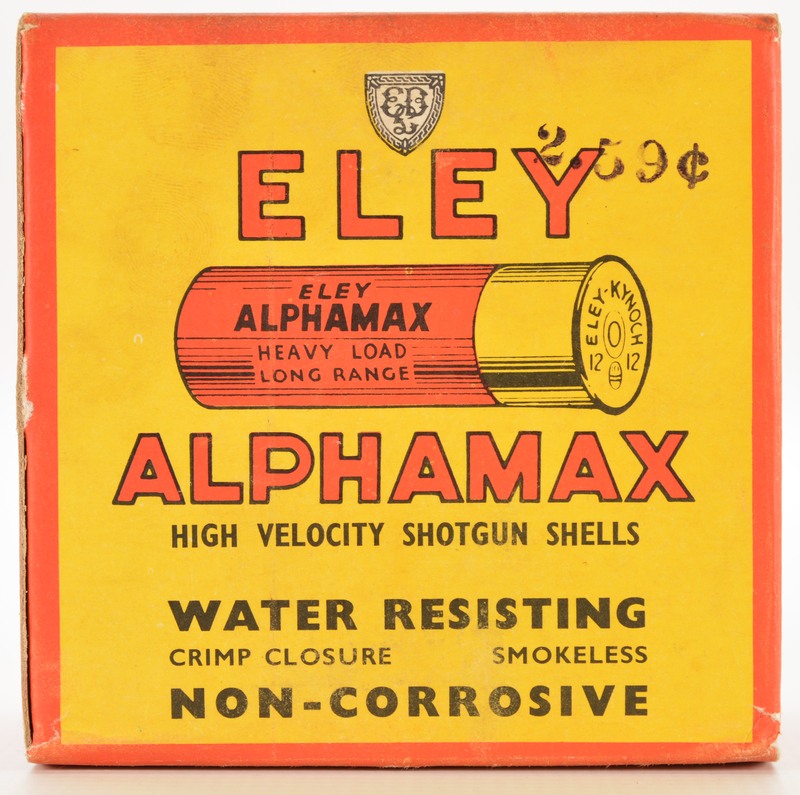 This box was loaded with 12 GA 2 3/4 inch shells loaded with 1 1/4 ounce of #6 slot. A very nice ICI Box for the collector.